Ready to get a Master of Science degree in Geo-Information Science and Earth Observation, and busy scanning the globe for a university offering you the perfect programme and environment? Allow us to introduce one of the most exciting options available in today’s world. 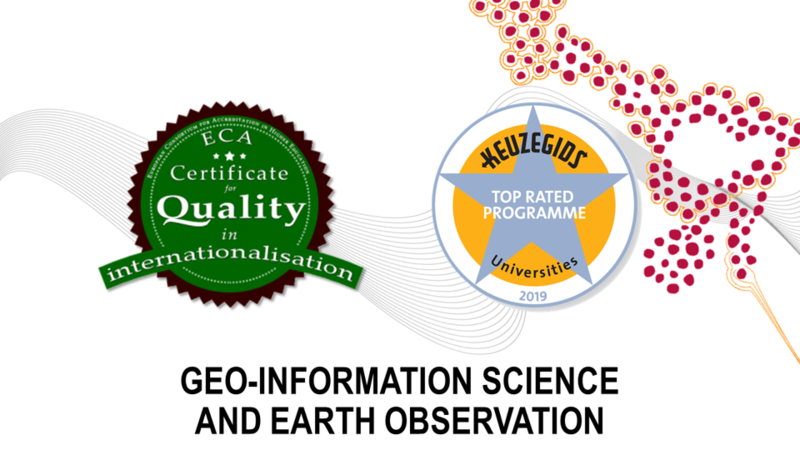 The Faculty of Geo-Information Science and Earth Observation (ITC) at the University of Twente provides international postgraduate education in the field of geo-information science and earth observation using remote sensing and geographic information systems (GIS). Our faculty is recognized worldwide for its achievements in teaching. We concentrate on earth observation, generating spatial information, and developing data integration methods. We also provide tools designed to support planning and decision-making processes aiming at sustainable development and poverty alleviation in developing countries and emerging economies. The key words characterising our activities are geoinformation management, worldwide and innovative. As an ITC student, you will be uniquely equipped to tackle one of mankind’s greatest challenges: balancing the development of natural resources with the preservation of our earth by providing geo-information and geo-information management tools. You will learn to take a multidisciplinary approach to problem solving, benefiting from the University of Twente’s pioneering position in an exciting new field of research: the interaction between new technologies and society. As a Master’s student at ITC, you will be encouraged and trained to break through existing academic boundaries. Study with us and become a savvy, internationally confident professional, capable of developing new knowledge and translating it into practical solutions for real-world problems. With capacity building and institutional development at the heart of our activities and plenty of fieldwork, we offer you the perfect environment for preparing yourself to go out and make a difference. 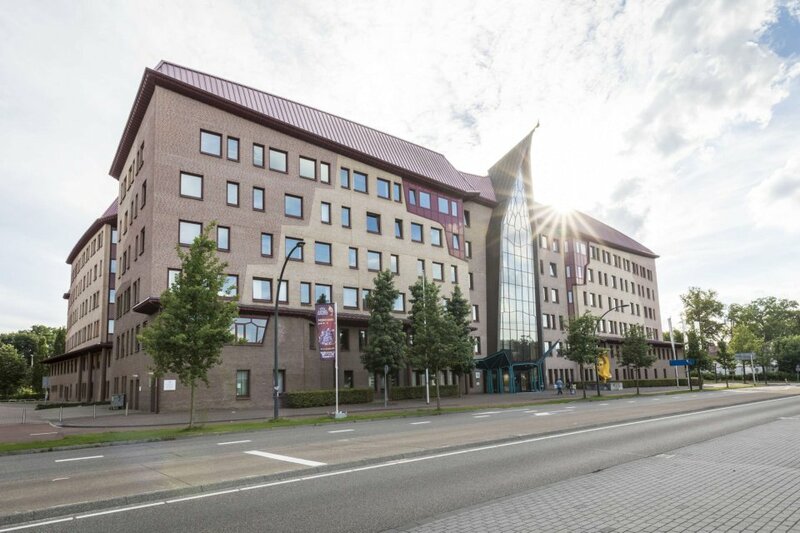 As student at ITC you will be living and studying in the Netherlands. You will be meeting and mingling with students from over 30 countries, of all ages and with different cultural and professional backgrounds. You can participate in projects all around the world, in all kinds of scenarios and environments, and in the process build a vast and lasting international network of kindred spirits. At ITC you will be receiving high-class education with lots of personal attention from experienced and knowledgeable staff. Having worked with foreign students in this context for many years, we know your needs and how to meet them. 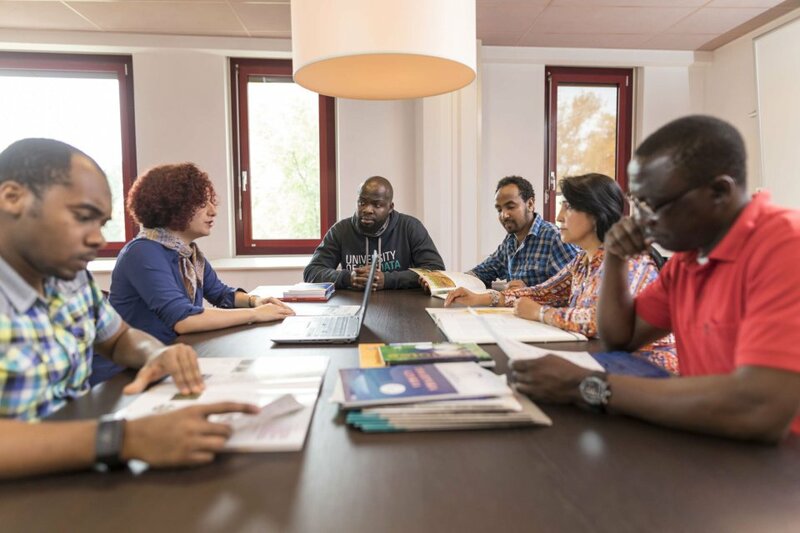 With capacity building and institutional development at the heart of our activities and plenty of fieldwork, we offer you the perfect environment for preparing yourself to go out and make a difference. Geo-Information Science and Earth Observation (ITC) is a Faculty of The University of Twente in Enschede, the Netherlands. The University of Twente is included in several reputable rankings and is generally counted among the top 1% of universities worldwide.